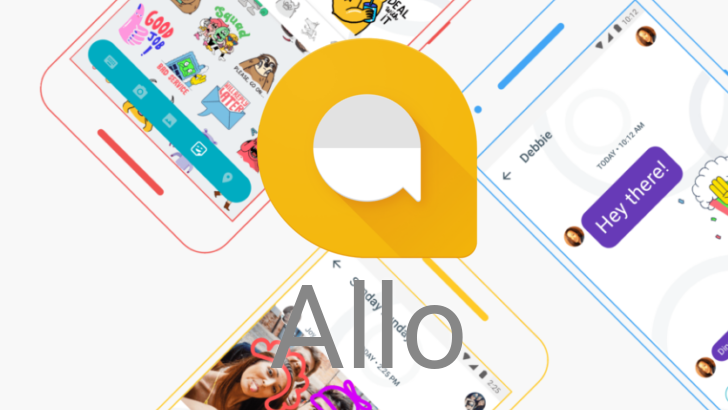 Allo might not be a true replacement for those that used Hangouts until it has web or desktop clients, but development on Google's latest messaging solution still continues apace. Amit Fulay, the Head of Product at Google for Allo and Duo, tweeted earlier this morning that some new features were rolling out today. 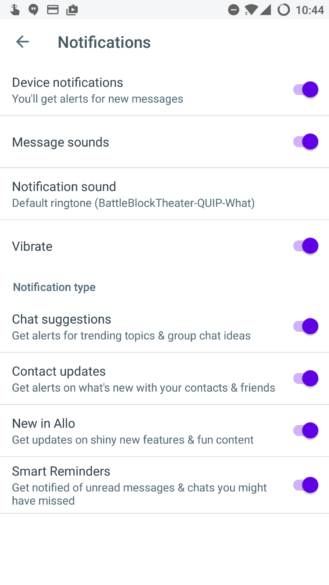 The update isn't out at the time of writing, but he claims it will include the ability to back up and restore chats, add incognito mode to group chats, and introduce link previews. 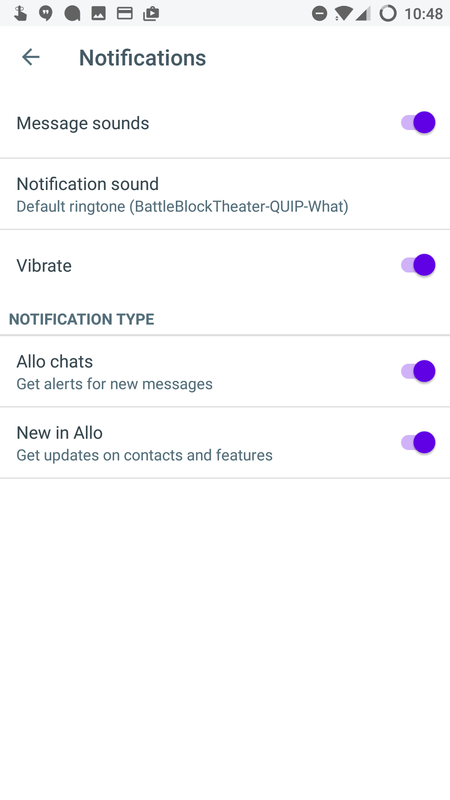 We don't know too much more about how the changes work or will manifest, but there have been rumors since earlier last month that Allo's coming backup feature would make use of Google Drive as well as backing up to external storage. Backups have been one of the most often-requested features by users, other than a desktop client and SMS integration. 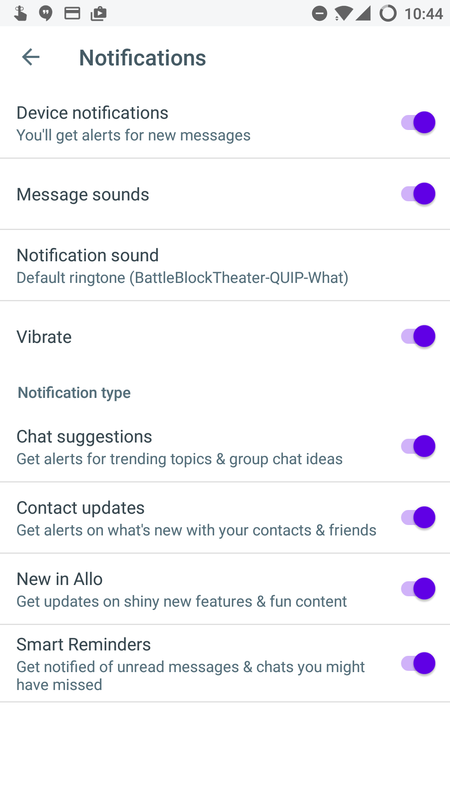 Link preview might not be as high on your radar, but it's a great tool that other group chat applications like Slack have, and it was even included in Samsung's messaging application for the Galaxy S8. If we hear any more news or the app drops, we'll be sure to update this post. The update isn't live on Play yet, but you can download it over at APKMirror (we gotchu).